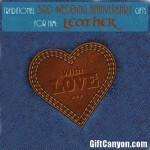 When couples celebrate their wedding anniversaries, they traditionally give themed gift ideas to each other. 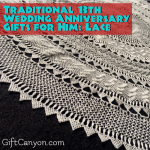 The gifts are traditionally made of wool. 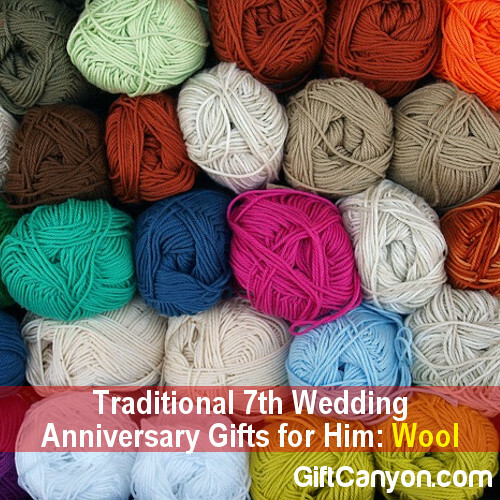 If you are a woman who wants to give her hubby a woolen gift, you should take a look at this list of wool anniversary gifts for him. Take note that this list if for presents for men. 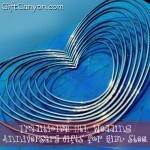 If you are looking a gift for a wife, you should take a look at this list. 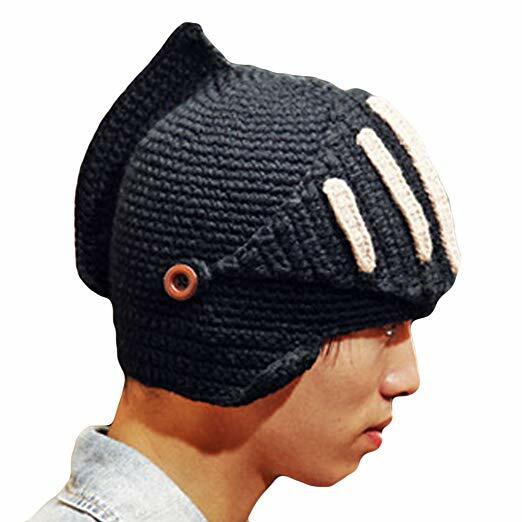 This knight beanie hat is super cute! You can go with the useful presents. Guys love stuff he can use. A knight crochet beanie hat. Super fun and very useful. 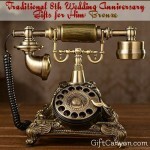 Perfect for that geeky husband! Wool socks. Make it a funny pair of wool socks, like these. An alpaca wool poncho. Looks nice when lounging in the house! Woolen throw blanket. Get the geeky ones, like this batman throw blanket. Wool scarf for those cold winter days going to work! Get an alpaca wool scarf. You can also get him a cooling/heating mattress! Something like Chillipad. How about a felt tablet covet? Felt are made of wool! Felt messenger bag! Know knew wool can be a great backpack? Wool sweater. Something to match the scarf! 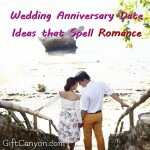 You can go the romantic route, too. 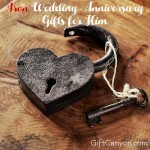 As long as you get your guy something he wants or something that isn’t too romantic. Framed wool monogram. Guy two, each for your initials. Couple’s sweatshirts. 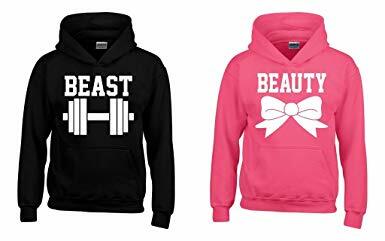 I love the sweatshirts that say, “Beauty” and “Beast”. You can also get a couple of matching Jerga hoodies. So colorful and cute! A pair of watches with felt straps. Something like this super gorgeous felt watch. Buy two. Your man will be so happy! 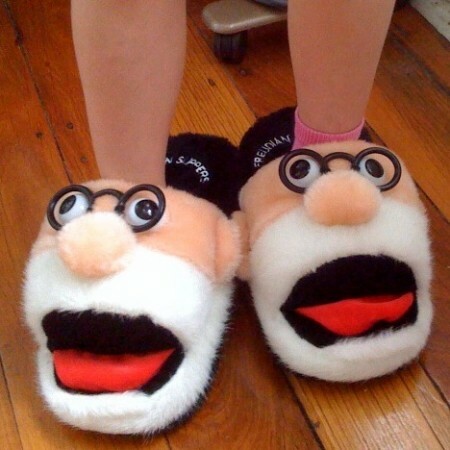 Freudian Slippers! 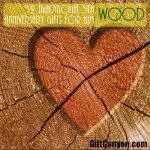 Super punny gift ideas! 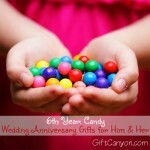 Some cool activities or fun gift ideas you can do on your anniversary date. How about a sheep sheering experience? You can also experience the country life and eat the delicious, rustic food they make! You both can also hire a chef to prepare a delicious lamb dinner. If he likes animals, maybe guy him a pet Angora rabbit? Angora rabbits create wool. 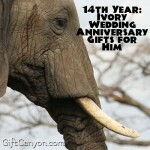 You can also get him a pair of plush slippers. Get something funny and smart, like this Freudian slippers. Pardon the pun. 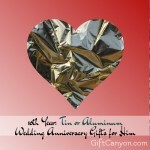 Looking for more gift ideas for your seventh year anniversary? 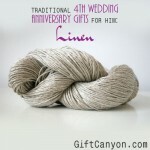 You can check out these copper, wool and generic 7th anniversray gifts!